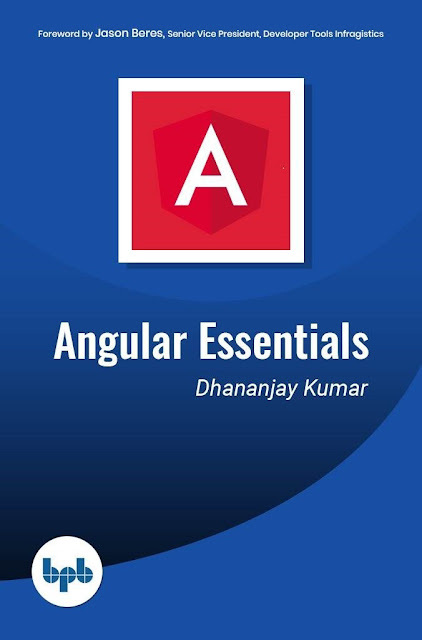 This book is an Essentials guide for every Angular developer. It covers all required topics an Angular developer need to get started. This book is written in Angular version 7 and explains vital concepts of Angular in the extremely descriptive way with lot of code examples.